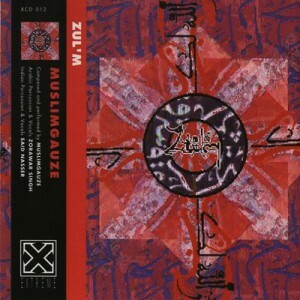 The melding of MUSLIMGAUZE has, for over ten years, been a vision of Arabia, taking ethnic instruments and melding their sounds into our culture. Layers of percussion produce entrancing rhythms, weaving a path through dense and sparse textures that evoke a country full of mystique and conflict. 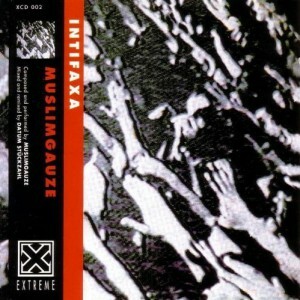 For over sixty minutes the tempo and mood shift effortlessly to carry the listener on a hypnotic journey. 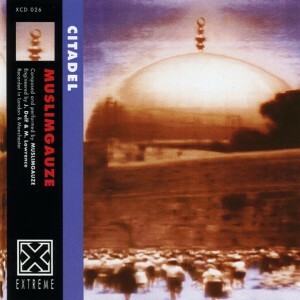 The pounding bass drum continues relentlessly, uncompromisingly, as it beats for a modern cause. 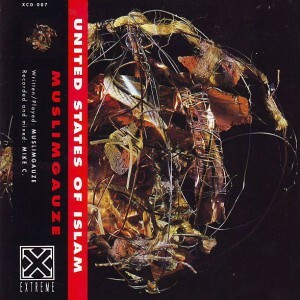 MUSLIMGAUZE continues to create intricate and subtle rhythms embedded in moving atmospheres which express universally the situation in Arabic lands, now highlighted by the Gulf conflict. The plight of these people will always need a voice. 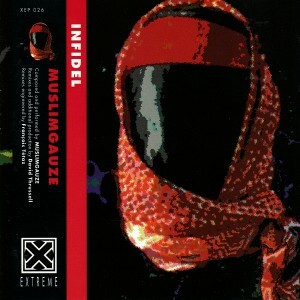 That voice is the music of MUSLIMGAUZE. Each piece of music is influenced by a political fact. This recording is dedicated to Palestinians killed by Israel on ‘Allthnen As Aswad’ (Black Monday) at Temple Mount, occupied Jerusalem. Recorded and mixed in London by MIKE C.